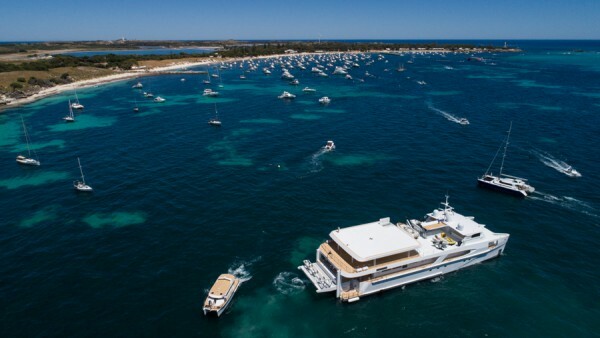 Superyacht builder Echo Yachts in Western Australia has delivered the 46m composite catamaran shadow vessel Charley that was launched at the end of last year. 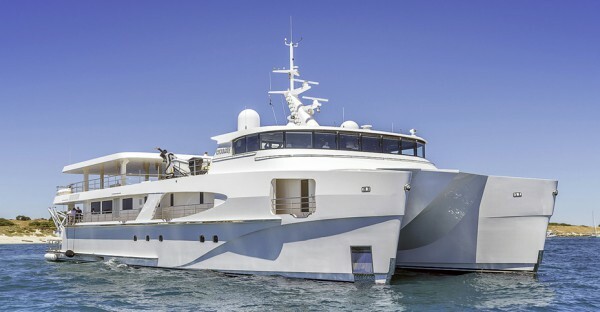 With naval architecture by LoMocean, the vessel is destined to accompany the 84m mother ship White Rabbit Golf currently in build, but is already being used by its Singapore-based owner. 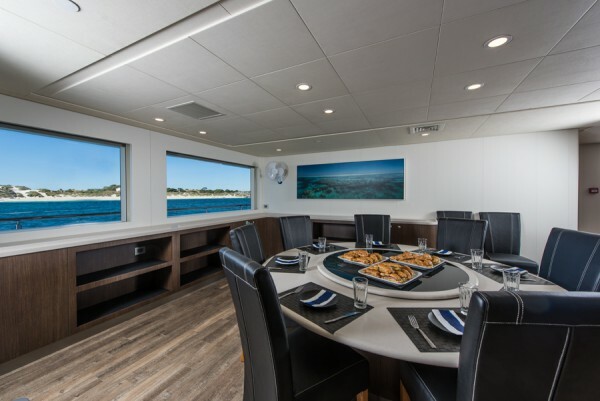 The custom catamaran design provides spacious accommodation and entertaining areas, combined with a very large carrying capacity for a wide range of tenders and water toys, and superior sea keeping and fuel-efficient performance. 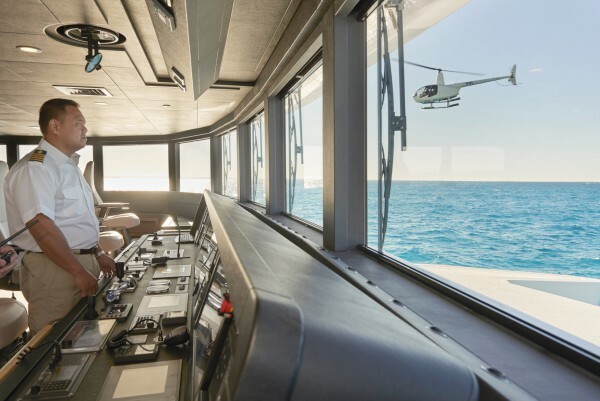 One of Charley’s most striking features is the 12m custom carbon fibre tender catamaran (Biit) with its specially engineered launch and retrieval platform positioned at the stern of the vessel. 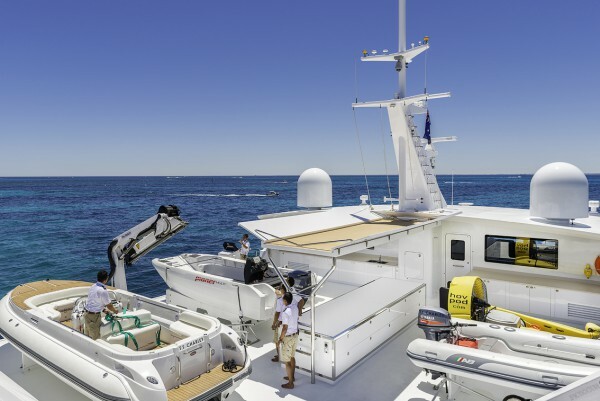 Additional craft include a 7m Castoldi jet tender, a 6.15m Pioner multi beach craft, a 4.3m Navigo tender, a 2.8m Williams turbo jet, and a 3.6m Hover Pod. 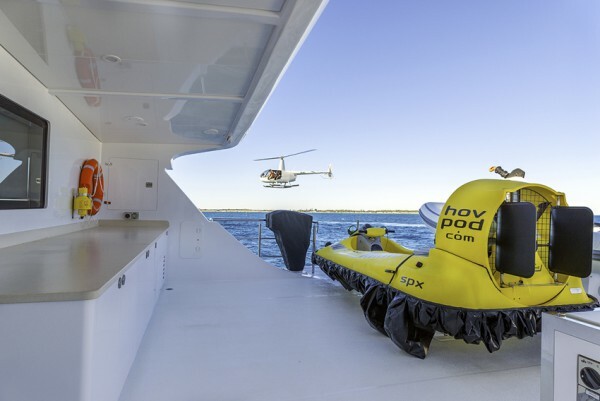 Charley also comes equipped with a large touch-and-go helipad, dive store, decompression chamber and specialist Kongsberg sonar equipment for wreck finding and diving adventures. 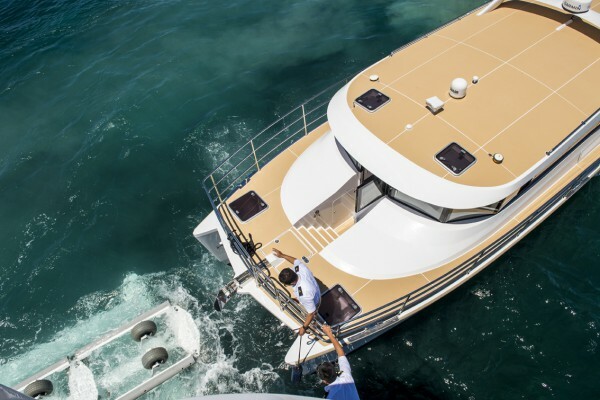 The design and construction of the catamaran shadow vessel took two-and-a-half years from inception to handover. Thanks to the latest 3D design and 5-axis mould-cutting and vacuum resin infusion techniques, the shipyard acheived a very high standard of finish. 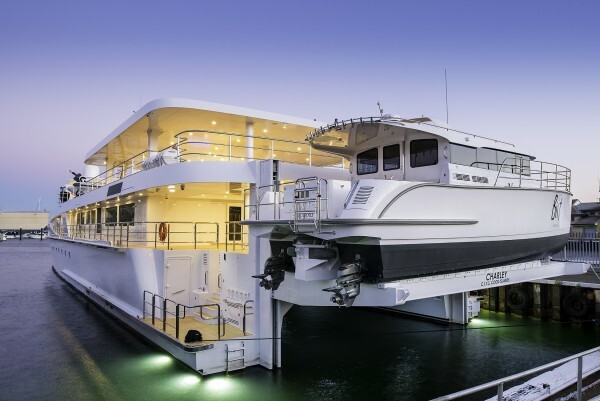 With a beam of 14m, Charley is powered by twin Cummins QSK60 engines (rated at 2013kW @ 1900rpm) for a top speed of 20 knots and a range of 2,500nm at a cruising speed of 16 knots. She can carry 18 guests and 13 crew. The 84m mother ship White Rabbit Golf (image 10) currently in build at Echo Yachts is designed inside and out by Sam Sorgiovanni with naval architecture by One2Three Naval Architects based in Sydney. 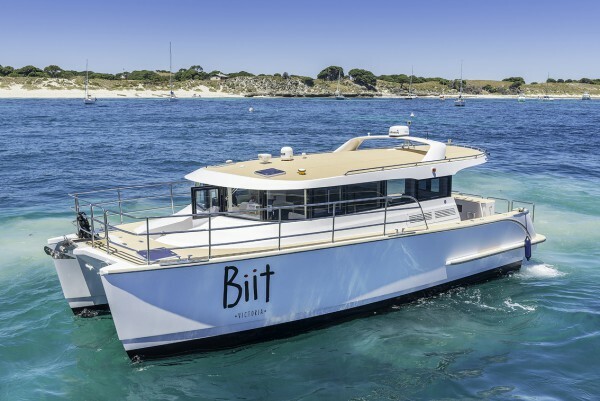 Built of aluminium and drawing on the region’s wealth of experience in building fast multihull ferries, she is a development of a 61m trimaran (White Rabbit) launched for the same owner in 2005. When White Rabbit Golf is completed in the second quarter of 2018 she will be the largest aluminium superyacht in the world and the first diesel-electric superyacht to be built in Australia. 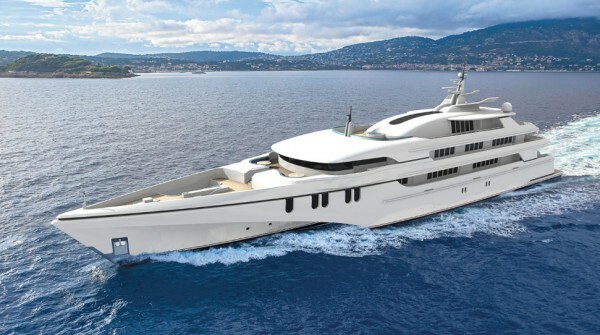 Sorgiovanni has also released a 120m trimaran concept in collaboration with Echo Yachts. 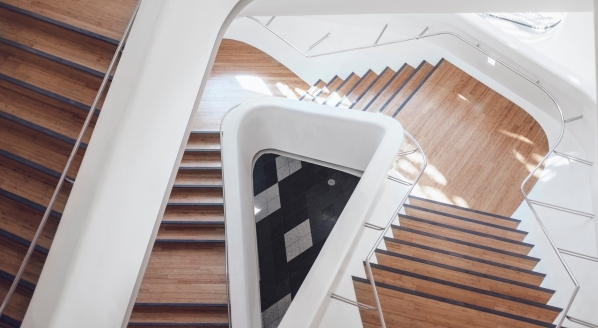 "We actually dare to be different," says Chris Blackwell, sales & marketing director. 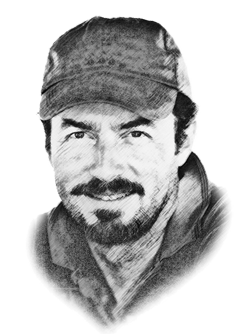 "Charley and White Rabbit Golf happen to be multihulls, but we're also in discussion with prospective owners for monohull superyacht projects." 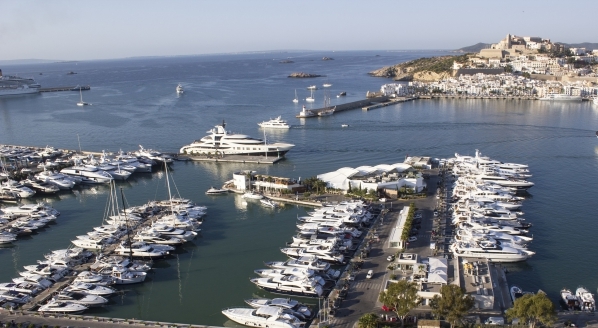 Echo Yachts will be attending the upcoming 2017 Singapore Yacht Show. An extended article on power trimaran design will be published in issue 177 of The Superyacht Report. 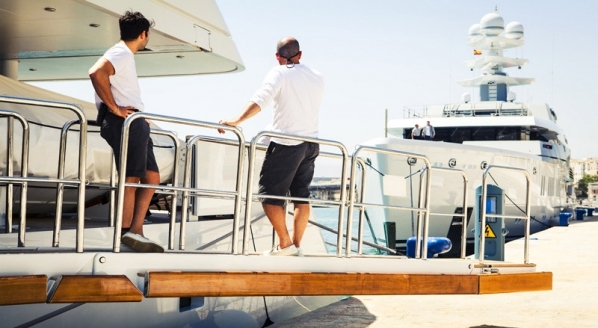 Cairns: The perfect superyacht home port?